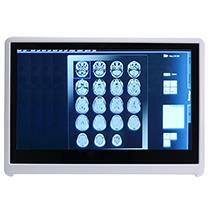 Can You Trust Robots to Perform Your Surgery? 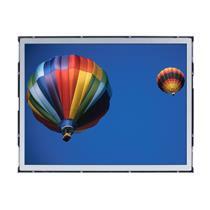 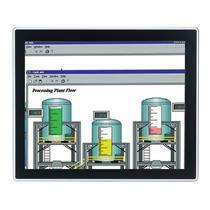 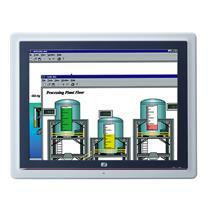 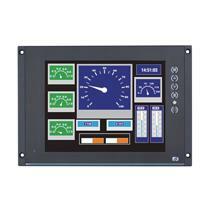 The P6151 is a 15” ultra-slim industrial LCD monitor with IP65 compliant front bezel and modular design. 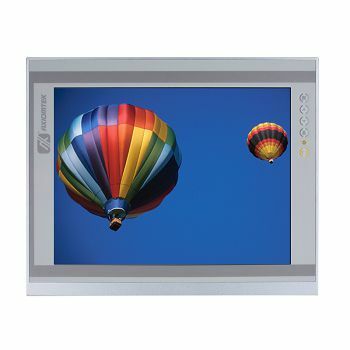 The feature-rich monitor adopts resistive touchscreen with 420 nits high brightness and LED backlighting for power saving. 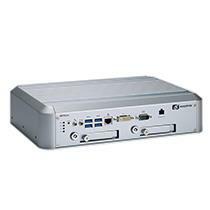 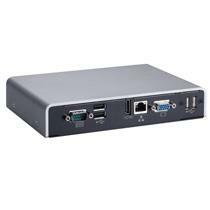 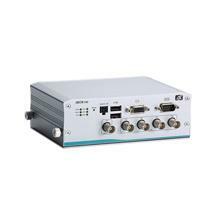 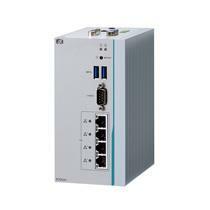 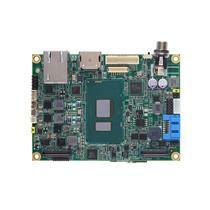 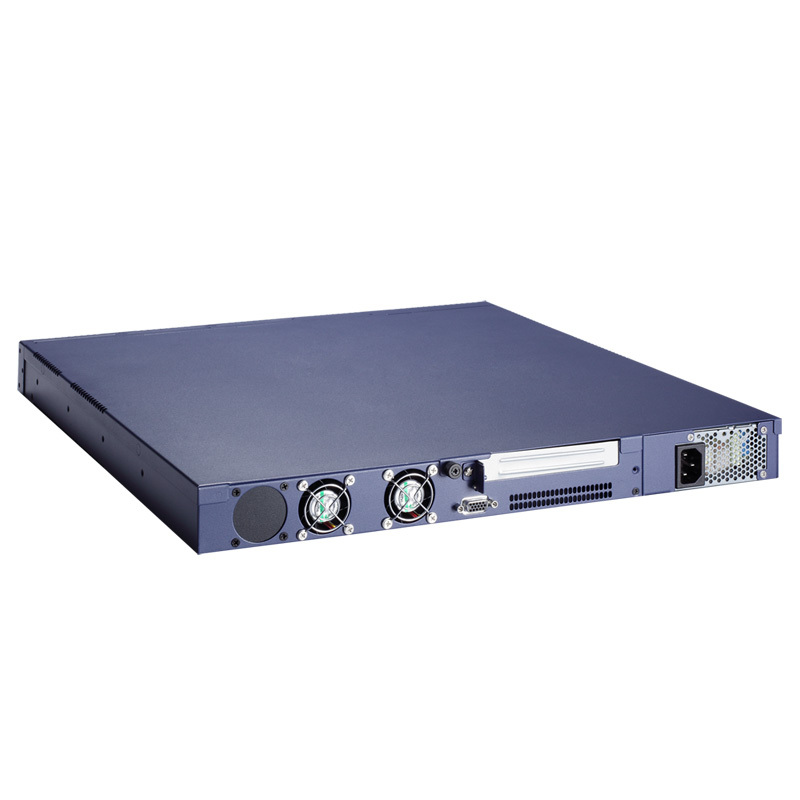 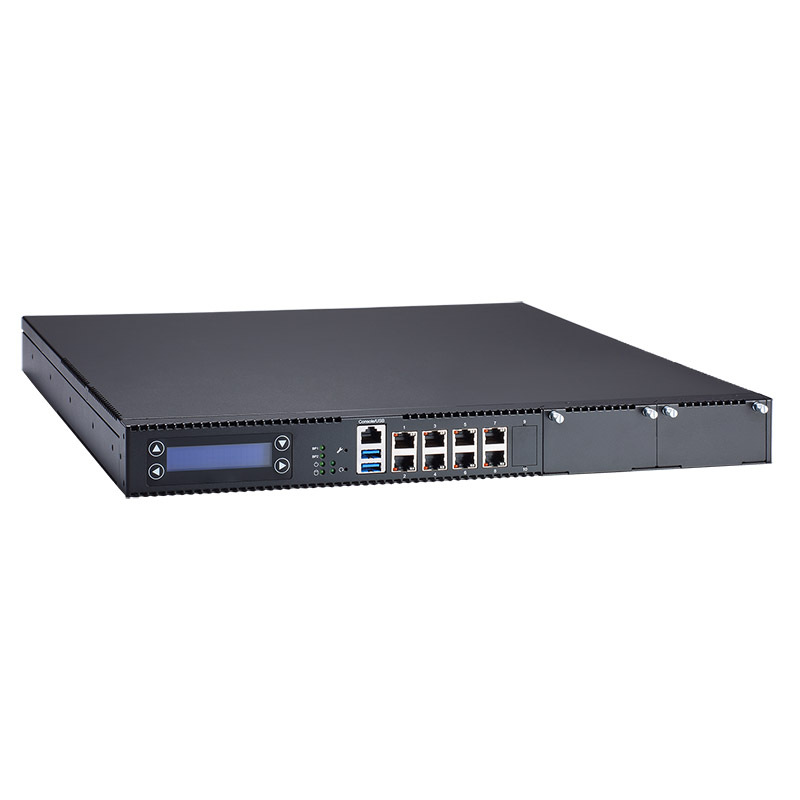 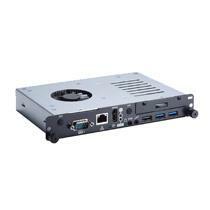 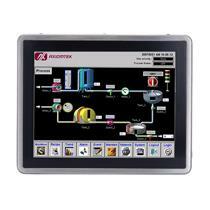 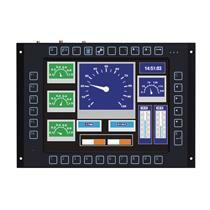 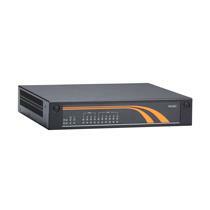 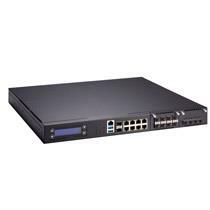 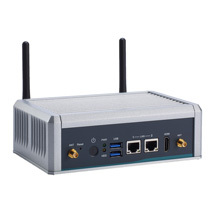 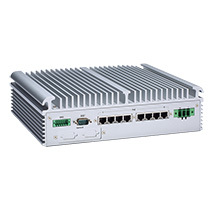 It offers USB or RS-232 touch control interface, and supports multi-signal interfaces with DVI-D, VGA and HDMI. 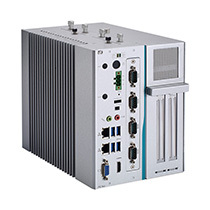 Featuring screw-type adaptor plug design, 12/24VDC power input, and flexible selection of front bezels, the compact industrial LCD display is ideal for all kinds of industrial environments.